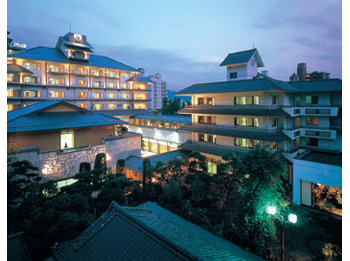 Hotel Saginoyu is a long established luxurious Japanese ryokan at Lake Suwa and founded 90 years ago. 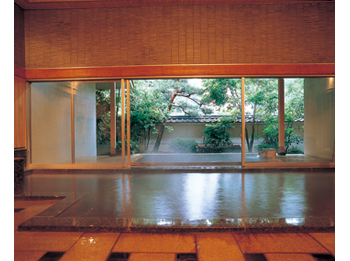 Please enjoy the starry night sky of Nagano while relaxing at the open-air bath. 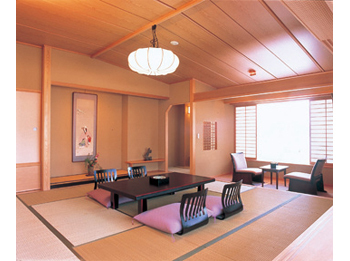 Hotel is equipped with gallery of Japanese paintings. 3 minutes by taxi from JR Kami-Suwa Station.